When we speak of and follow government in this space, we usually concentrate on state government and the state legislature. But we mustn’t forget that there are county governments as well. They supply important services such as police, fire, park and road maintenance, trash and sewer disposal, and water supply. How does a county raise money to pay for these services? Under the Hawaii Constitution, the counties have exclusive authority over only the real property tax. By exclusive authority we mean that the counties can determine the different classifications of property to tax, and the rates to be applied to each. In 2002, in a case called Anzai v. Honolulu, our supreme court said that the State has no right to force the counties to exempt anything, and generally can’t tell the counties what to do with real property tax money. In contrast, the State has general taxing power and can (and does) impose taxes on many different things. The State may also delegate its taxing power to the counties, and if it does so, it does have some say over how the revenue is going to be spent. This is how the Honolulu rail surcharge came about. 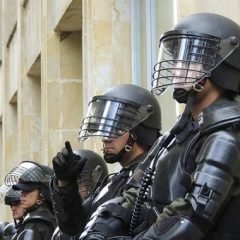 The State set up the mechanics of the surcharge, and then said that each county could participate if it wished. Any county wishing to participate, however, needed to enact a taxing ordinance, and it needed to use the funds on transportation projects. 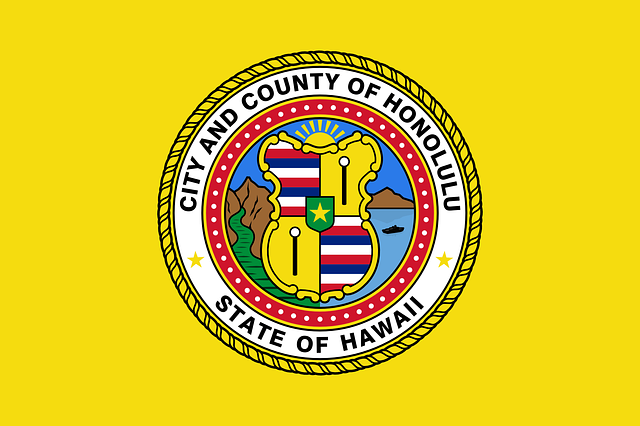 The City & County of Honolulu was the only county that bought in. The State also gives the counties authority to impose a gallonage tax on fuel, a weight tax on motor vehicles, and an annual registration fee for motor vehicles. All counties presently impose these taxes at varying rates. So, for example, Maui adds 23 cents per gallon of gas as county tax, while the Big Island adds 8.8 cents. Another statute gives the counties authority to impose user fees. All counties use this authority as well. A 1999 case called State v. Medeiros showed that this authority had limits. The Hawaii Supreme Court said that a legitimate user fee “(1) applies to the direct beneficiary of a particular service, (2) is allocated directly to defraying the costs of providing the service, and (3) is reasonably proportionate to the benefit received.” The City & County of Honolulu slapped a so-called user fee on each criminal convicted to cover costs of prosecution, but the fee was found to be a general revenue raising measure, and was invalidated as being actually a tax. The State also has been sharing the transient accommodations tax, or TAT, with the counties since 1990. The amount shared has been a bone of contention in recent years. When the TAT was imposed at 7.25%, after satisfying specified earmarks, 44.8% was distributed to the counties. The TAT rate was increased (on a “temporary” basis) to 9.25% under a 2009 law, and in 2013 the 9.25% rate was made permanent while fixing $93 million as the amount to be shared among the counties. The counties complained about their allocations, thinking that they should get 45% of the current TAT take, which is more like $150 million. (Ironically, the counties argued that they needed stable and predictable funding. Isn’t a fixed amount stable and predictable?) The debate over this sharing has raged over the past four years and is still ongoing. Most counties now find that the TAT sharing is an indispensable item in their revenue budget, second only to the real property tax. Given the limited amount of dollars that taxpayers are willing or able to share with any government, our lawmakers must keep in mind that the funding of services at all levels needs to be balanced and reflective of the priorities of the constituency. There will be and should be an ongoing healthy debate over these services, and the mechanisms for funding them.